In-depth reporting on health and government topics requires a large investment of resources and time by journalists. How some of those stories make it in print and on the air might surprise you. IowaWatch summer 2016 intern Thomas Nelson interviewed Tony Leys of The Des Moines Register about an example of Leys’ reporting of a man stranded at Broadlawns Medical Center’s psychiatric unit in Des Moines for a year and two months after being cleared for release. 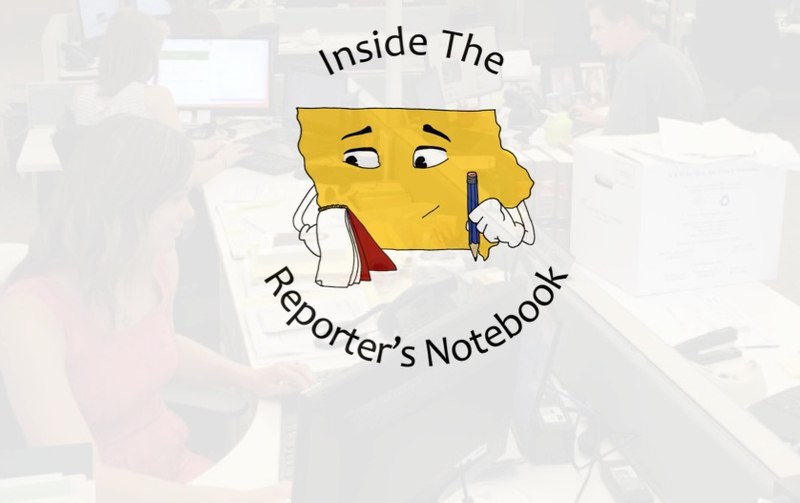 IowaWatch’s summer 2016 Society of Professional Journalism fellow Brittany Robb interviewed Lee Hermiston and Chelsea Keenan of The Gazette (Cedar Rapids, IA) about a series of stories they wrote about opioid addiction in Iowa.